We’ve had a pretty light winter this far here in Englewood, especially considering the wrath of winters past that we’ve all come to know and expect. While the snow may not have been as heavy, there have definitely been some days where the wind chill and low temperatures have made it seem less than ideal when stepping outside. At Premier Heating and Air, we know that these light winters usually lead to an increased use of space heaters. There are a few reasons that this happens, and we’re well aware of why they may seem like the better of the two options. However, we want to take a deeper look into these reasons and provide you with insight as to why using your space heater isn’t always going to be the most economical or financially friendly option. 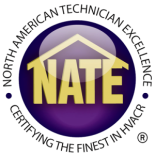 Using your HVAC costs money, and as a resident of Colorado, we’ve all seen the difference that a chilly winter can put on our electric bill. 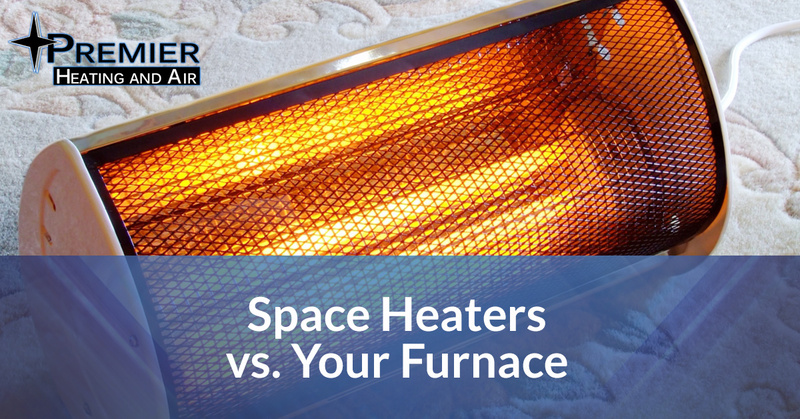 While a space heater might seem like it’s being more effective by warming a space and minimizing the amount that you’re using your furnace, the reality is that space heaters actually require more work in order to maintain a certain temperature, which means that they’re actually running off more electricity than your HVAC unit would be and that your space is less likely to remain as comfortable. You could warm the same amount of space using your furnace, for 48% of the cost. This brings us to the next point which is in regards to the amount of space that you’re trying to heat and which is the better option in that case. It happens quite often when one individual in the household loves a cold room for sleeping while the rest prefer to avoid frostbite in any way possible. If that is the case, where only one individual is looking for more warmth than the rest of the household, a space heater could definitely provide a better scenario for your house. Or in the case that there is one room that simply one warm up as quickly because of it’s size, while the rest of the house is burning up, a space heater is a great option. Either way, make sure that your home remains warm with the help of Premier Heating and Air!